As one of the most powerful digital marketing tools used still day, email marketing is still relevant for just about any industry. With a 3,600% ROI and over 200 billion emails sent daily, it’s clear that this way of communication is a fantastic way to get in touch with your audience where they are every day. Even though email marketing is one of the more “seasoned” tactics to reach consumers, there are plenty of ways you can make mistakes and undo all of your efforts. Learn the top ways you can mess up your email marketing and how to avoid them. People still prefer genuine interaction with other people, which is why they’re more likely to open emails that appear to be sent from a real email address. Don’t turn off your subscribers before they even open your email by having generic, impersonal sender info like DoNotReply@YourDomain.com. This doesn’t mean they need to be sent from your personal email address, but it would be nice to have it come from a person versus a brand. For example, if you have an employee who handles customer service, have it be from (his/her name)@YourDomain.com and forward responses to whatever inbox you want. By doing this, you can give people the comfort knowing they can get in touch with a person versus a robot if they had any questions for you. No one will open an email with a bland, cookie-cutter subject line; by now, everyone has seen it all and only click open emails with memorable, head-turning ones. However, don’t promise anything in your subject line that’s not in your email or overstate what’s in it. We’ll admit, it’s a hard balance to find initially, but once you get it, you’ll see better open rates and engagement with your emails. Nothing is worse than reading email content that sounds like Charlie Brown’s teacher. Dull, robotic email copy lacks your brand voice and personality, which means readers probably won’t make it all the way through your email and certainly won’t click your call-to-action. By keeping your brand’s voice in mind when writing your email content, you’ll not only sound more human but also give subscribers a consistent experience throughout all of your marketing efforts. The primary purpose of your emails is to drive readers to your call-to-action (CTA). Whether it’s to sign up for a webinar or visit your website, these CTAs need to be crystal clear and limited. If your email is full of vague CTAs or asking readers to do too much, they could get confused or overwhelmed and not take any action with you. Remember, you can’t accomplish 30 different goals in one email, so keep your focus on a few important ones and tailor your CTAs around them. The best part about email marketing is the ability to test them within your inbox, so take advantage of it before scheduling your campaign. Not only does it help you avoid silly typos, but it can help you make decisions on how to make it more useful. 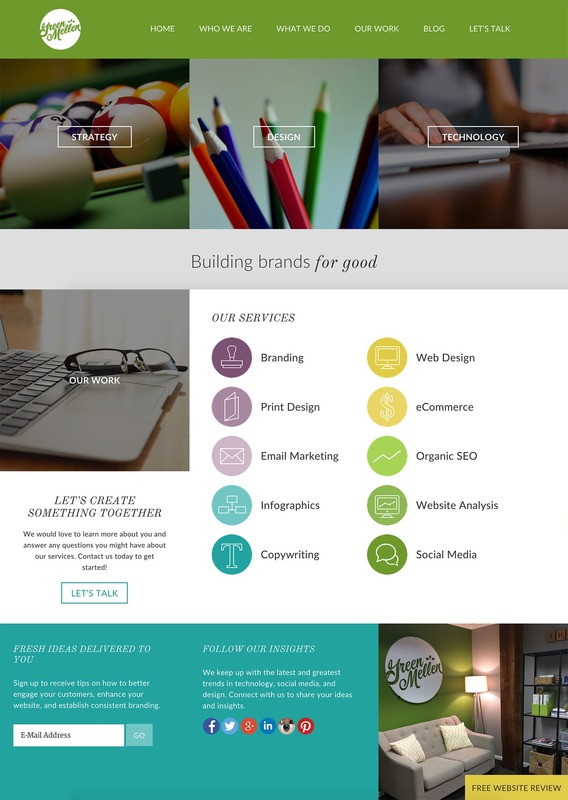 This allows a more polished finished email that will capture the attention of its viewers. Email marketing is an extremely effective tool, but it takes a lot of strategic planning. Don’t let your efforts go to waste; avoid these common email marketing mistakes and start seeing the results you want! 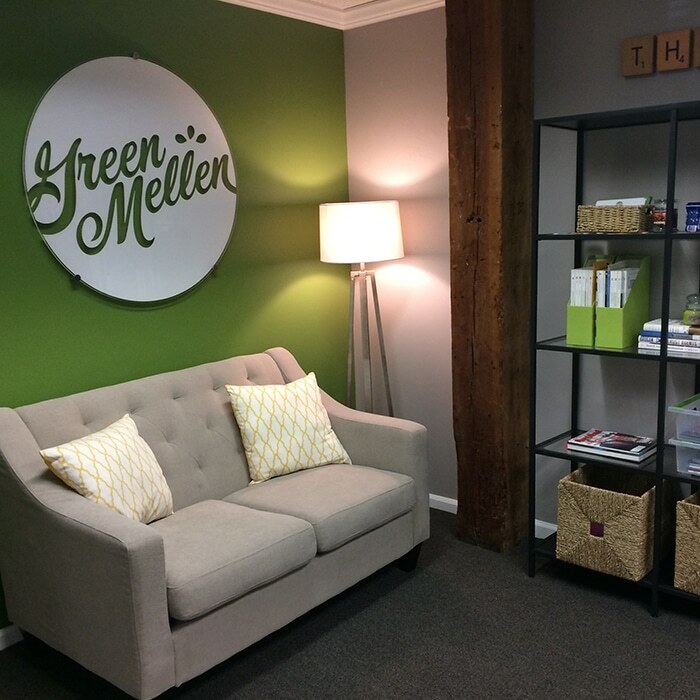 If you need any assistance with your email marketing or want to learn more, contact GreenMellen today! True – if you overdo with CTA’s your readers can get overwhelmed and confused which can lead to them not taking any action with you. So keep it simple!